While I'm off enjoying a little beach vacation, today's post is from guest author Meghan Roces. 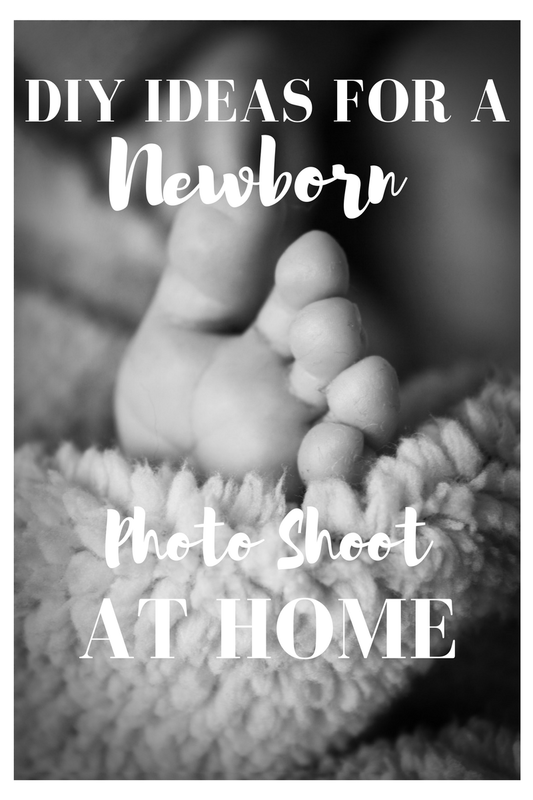 She shares some great ideas for newborn photos that you can do at home. Check them out! 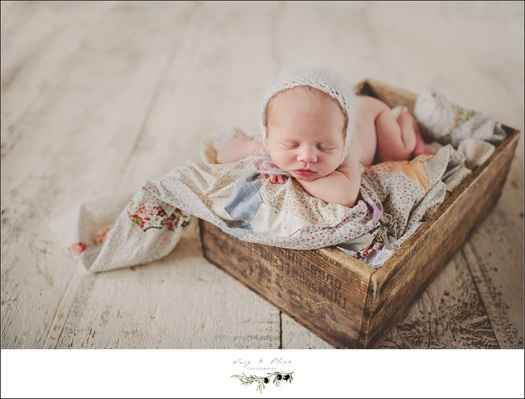 This is a great prop to include in your newborn photos because of its versatility. With a simple setup—some cushions off your couch, chairs from your kitchen, and a couple of pillows, you can cover it all with a pretty textured throw. The dreamy texture makes wrinkles not an issue. Also, incorporating fun textures and patterns in your photos is a great idea. Since it can be extremely hard to get babies calm and still when they’re awake, you could use some help from a friend – or better yet your husband. Have your baby sit on a chair then cover her with a large blanket. Afterward, prop the baby on the crook of his/her elbow making sure that he is not sinking into his elbow. Then, wrap a part of the blanket around the baby making it look like the baby is swaddled. This way, the adult holding the baby can hold the baby’s arms and legs tight to keep the baby calm and still without being visible in the photo. 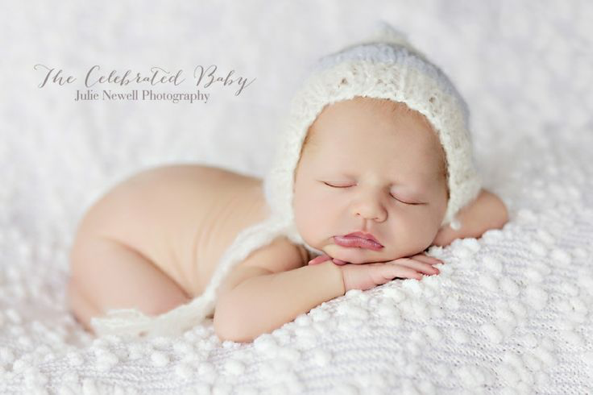 When choosing a blanket, choose something, large, soft, and stretchy so that you may position it however you’d like. Again, the key is to keep it simple. What better way to do than by keeping your colors minimal–hence white, as this hue gives off that clean, heavenly look. Remember, the baby is the art and not the props. So, put the baby on a simple background, along with the simplest of accessories and even the most basic colors. 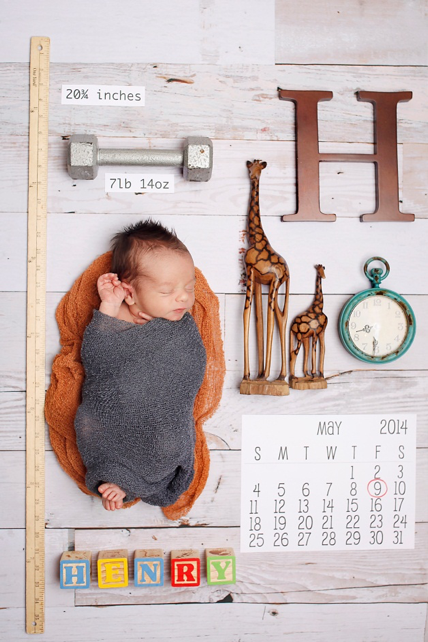 Incorporating calendars and newspaper clippings from the day the baby was born makes a unique photo! Baskets and crates are great props because of their versatility, as they come in various shapes and materials. Further, you can prop your baby in them in a number of different poses. These are just a few of the DIY ideas you can do for your baby’s photo shoot at home. Give it a try and who knows? You just might find your new hobby or perhaps a new career! Thanks so much for sharing, Meghan! 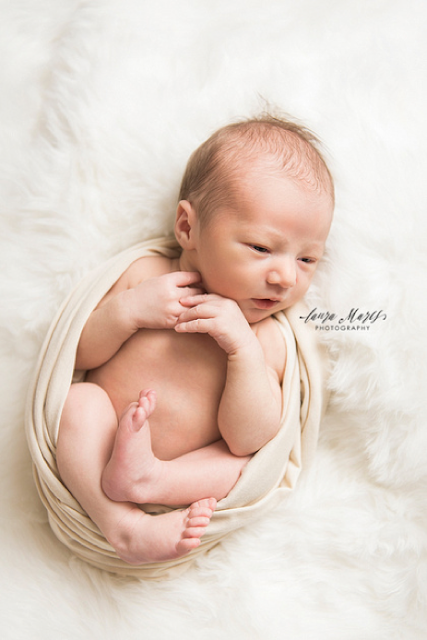 Amazing Ideas for the newborn photo shoot. It is very useful article for the photographer. Thank you.